Frankly speaking, I only got to know about this website after I gave birth. I should have known this earlier man, because it would seriously save me quite a bit of trouble. It was recommended by Samuel's colleague. As you all know (I mean my avid readers), I always prefer to shop online, mainly because it's so much more convenient and easier nowadays. You are able to find so many things on the internet, from home accessories, digital gadgets, beauty products, clothes, baby products to even food! Most importantly, they deliver everything to your doorsteps. 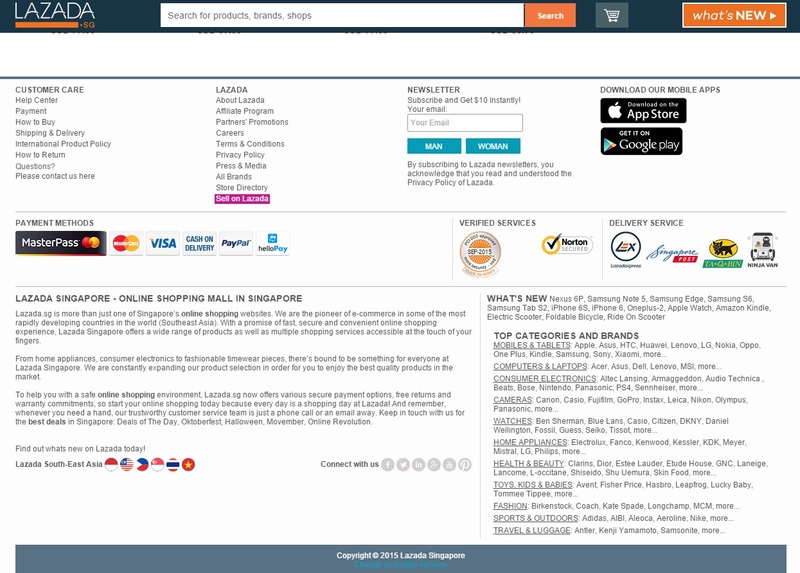 On the LAZADA site as shown above, ( http://www.lazada.sg/), you can actually see the whole range of selections they have. 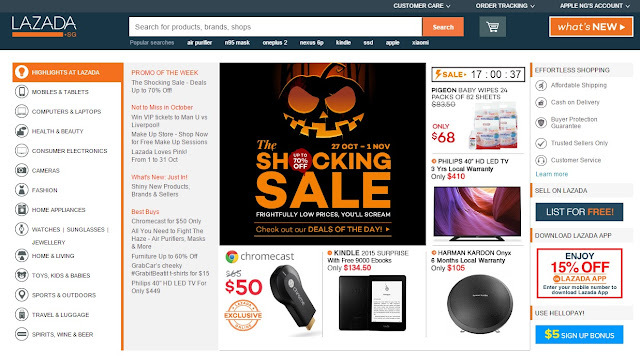 I always prefer websites that are easy to use and Lazada SG have everything with just a click away. So, let's click, click, click!! There are all sorts of different payment modes (Credit Cards, NETS, PayPal) and different delivery services. Of which I meant, there are different delivery companies working for LAZADA SG like TAQbin, Ninja Van and more! They are registered companies so the part about worrying that your parcels will go missing is saved. phew~! So far, all of my orders were delivered by the Ninja Van, and I have to say that I really like their service too. I will receive instant notification of the status of my parcels. I always worry about my items not reaching where it is supposed to reach and might go missing. But with the status update and all, I know I always can make sure where my parcels are. Heheeeeee! 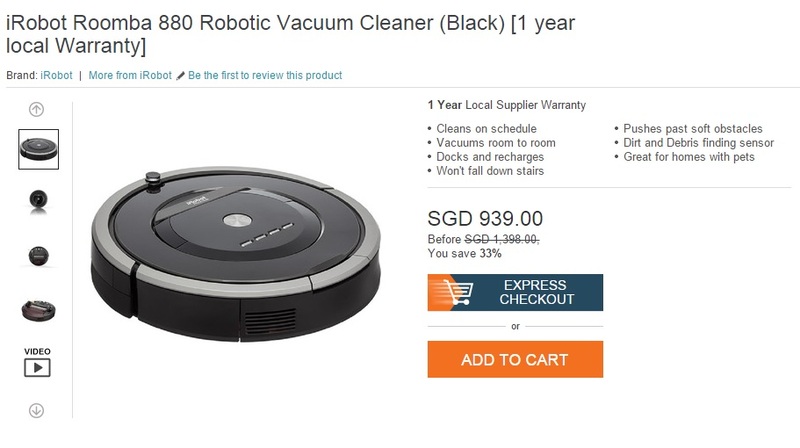 I have been quite a frequent patron at LAZADA SG and I would say their website is really user friendly and hassle free when comes to searching for what you need and to make payments of your purchases. I only have one unhappy encounter so far... 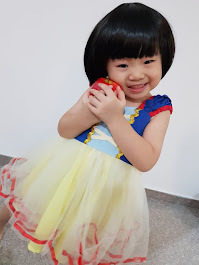 I remembered I placed an order in hurry and being the "Kan Chiong Spider" that I am, I forgot to apply my voucher code at the end of the payment. So, I quickly drop them an email to ask if I'm able to cancel the order and re-order it using my voucher code. To my surprise, they replied my email very fast like within 15mins, in which I thought I would need to wait for days!! And so they cancelled my order almost instantly and I was so HAPPY lah! Fast and efficient customer service = Happy customers! Thumbs up to the LAZADA SG Customer service team! So, overall, my shopping experience with LAZADA was vey smooth and hassle-free. Do you know LAZADA also provides Returns and Refunds? 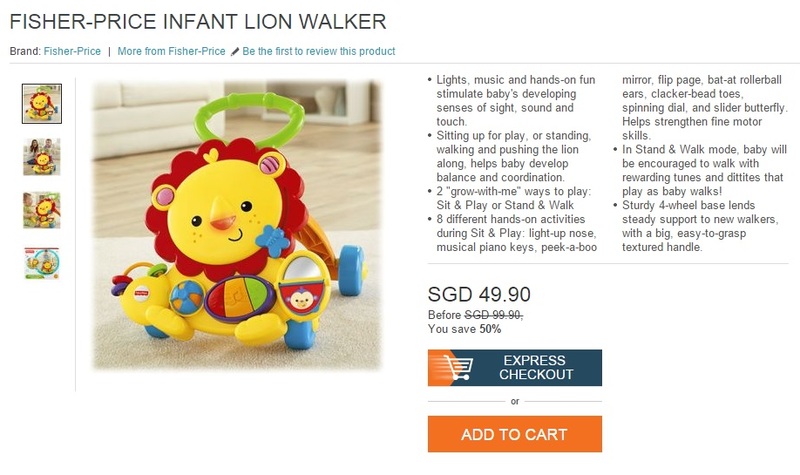 All purchases on LAZADA are guaranteed to be genuine, new and free from defects. If you are unhappy with your purchase(s), you can return it for free within 7 to 14days depending on the applicable return policy. Kindly check it out at below link for more information. 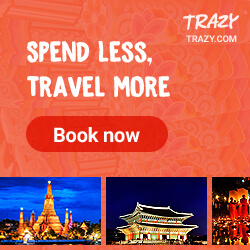 Sharing some of the cool and worthy stuffs where you can get on LAZADA SG site. 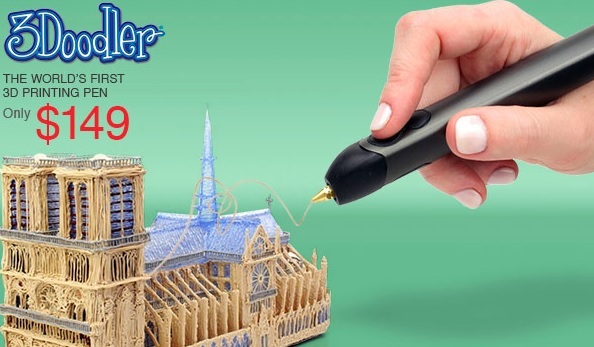 3D Printing Pen! Something pretty "IN" now, isn't it? GET NOW LAH, WHAT ARE YOU STILL WAITING FOR? Saw some videos on how to make full use of this pen and I must say I am pretty tempted! Black dress for just $10.20? What are you waiting for? There's also a variety of toys for your kids! Delivered to your doorstep. You may even buy and send it as a gift to someone. And you may wanna check the prices at LAZADA SG website and compare to those selling at the department stores. Many times, they do not come with warranty that last that long. So I really think it's quite worth it to purchase here! Pigeon Baby Wipes. I bought these for my Valerie. Supermarkets are selling at $19.50 per pack. Do the Math yourselves and you will be shock at how much you will be saving!! In addition, you may want to choose to use the $10 new subscription voucher code on this. In the end, the more you buy, the more you save! There's a BIG SALE coming up on the 11.11.2015! It's the BIGGEST SALE of the YEAR! Offering shoppers a month of exciting discounts and deals across LAZADA SG's 13 categories, the Online Revolution will close with a mega finale sale from 10 to 12 December (12.12)! There will be a 'SPIN TO WIN' feature (exclusive to the Online Revolution) where shoppers will be able to spin a wheel on Lazada.sg and the Lazada apps, and stand a chance to win $50 vouchers daily! These will be valid for use on the mega sale days, and come with NO MINIMUM AMOUNT! LAZADA SG will also host "THE GOLDEN TICKET HUNT' this year, where 5 lucky winners will walk away with mystery golden tickets hidden in random orders from the "Fulfilled by LAZADA" section! So, what are you still waiting for?!!!! For more info, please check it out at below link. Lastly, I also want to make sure my readers don't walk away with nothing. 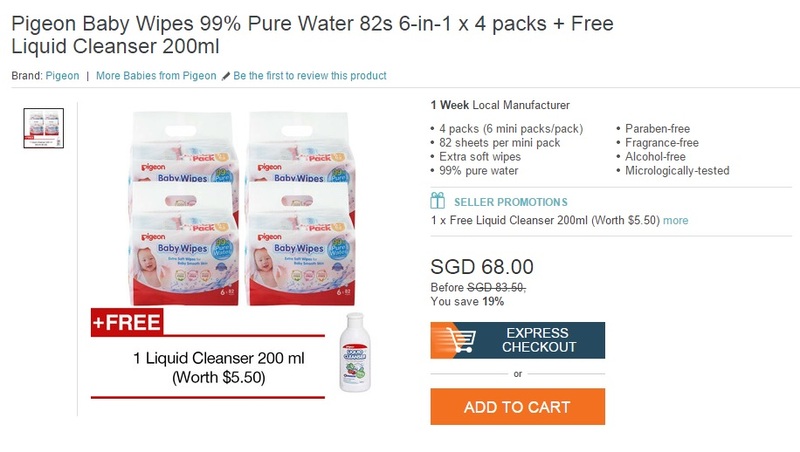 I have 3 sets of $20 LAZADA SG vouchers to giveaway. No minimum spending for the vouchers too! Giveaway contest will end on the 21st of November 2015. Winners will be announced on the 25th November 2015 on this post. 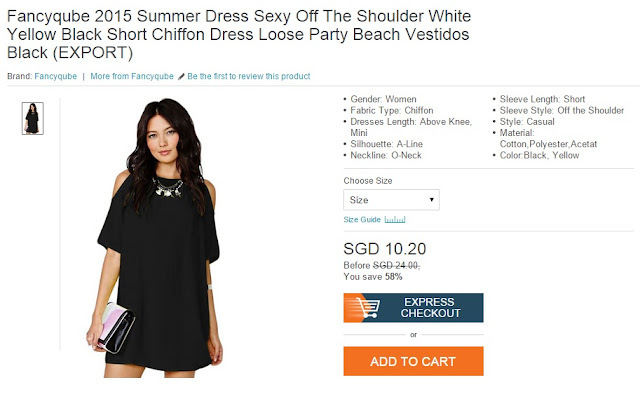 - Voucher code is applicable on all items on Lazada.sg, excluding Lowest Price products. - Voucher code is applicable for single use only and cannot be combined with other codes and promotions. - Voucher code is not exchangeable for cash. - Lazada reserves the right to cancel suspicious orders without prior notice. As usual, feel free to drop me a mail if you have any doubts. Stay tuned for more updates and giveaway in future! 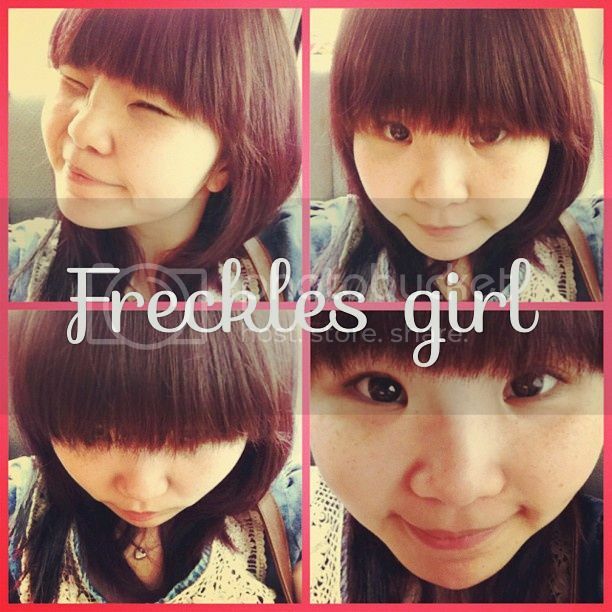 Well blogged. Interesting and always make me wanna read more. 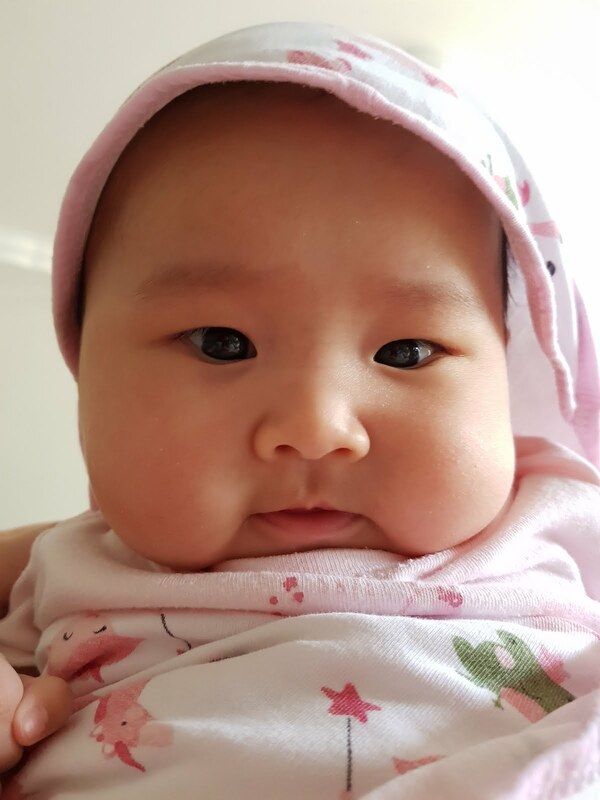 thanks for sharing such wonderful news! Liked and shared. Hope to have more freebies in future. Thanks for the information. Awesome! Thanks for the giveaway! 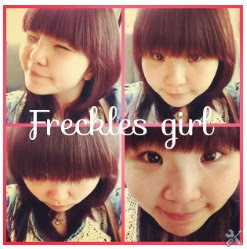 awesome n thanks for sharing, hope to win! Thanks for sharing very informative post about Lazada Singapore! I love it!